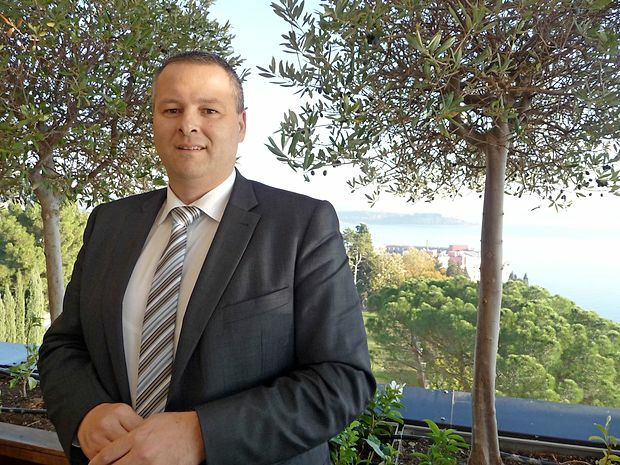 Meet the new director of Croatian National Tourist Board, that will take Croatia's tourism development even further and contribute to the recognition of Croatia worldwide. 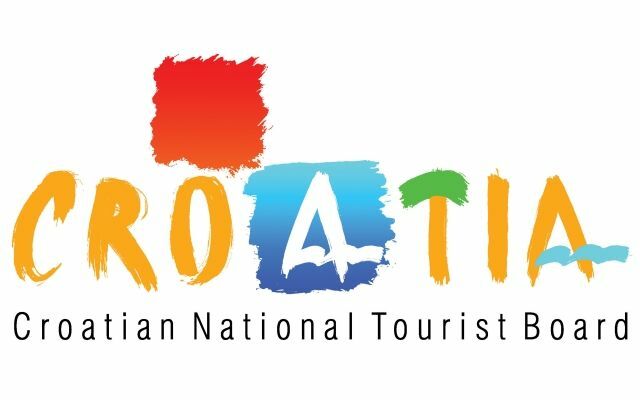 Kristjan Stančić is the new director of the Croatian National Tourist Board, where he replaced Ratomir Ivičić and was appointed unanimously with 7 other candidates running for the position. Kristjan Stančić worked in tourism almost all his career, starting with graduation from the Hotel University in Opatija. He started his career at the Ministry of foreign affairs, continued in marketing of Hotels Novi, served as a president of several management boards and was a President of the Hotel management board Bernardin in Portorož, Slovenia. Croatian National Tourist Board seems to be doing a great job with tourism growth in recent years in Croatia. In 2016, Croatia was declared as one of the best global destinations by Amercian tourism magazine Travel & Leisure. The predictions say that 3,3 % rise in overnight stays in expected in 2017 and that puts Croatia among countries with higher growing rates.